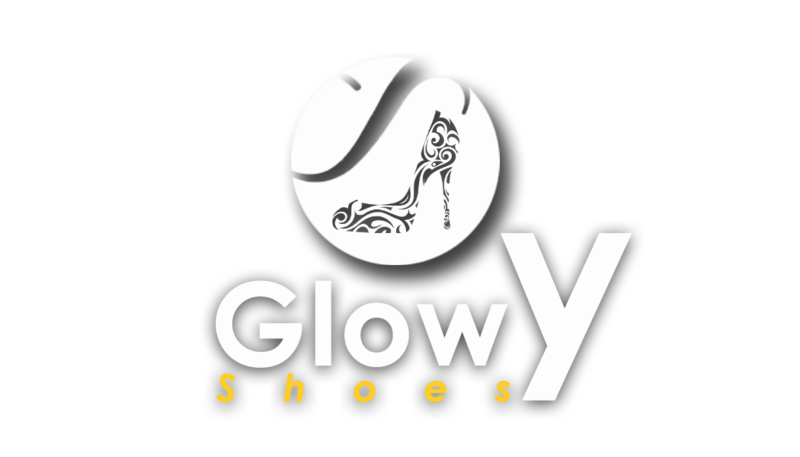 Glowy: Sneaker News: Nike Releases Train Ultrafast Flyknit Sneakers Inspired By Cristiano Ronaldo. 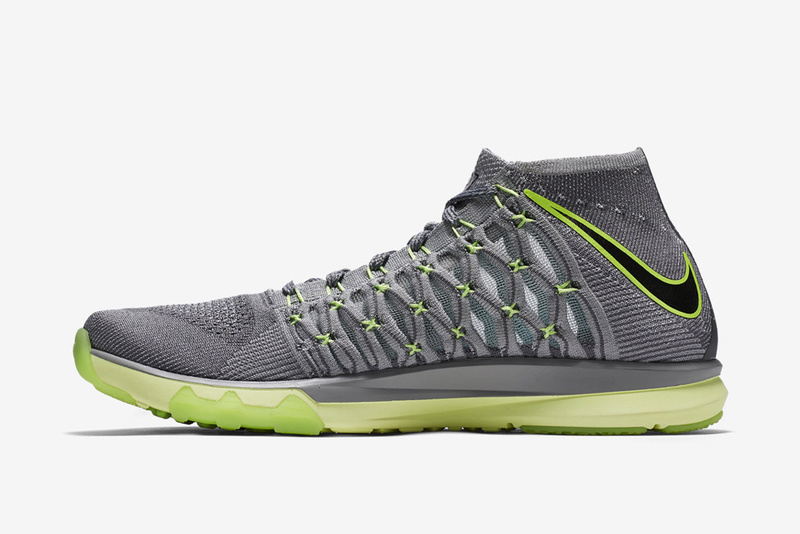 Sneaker News: Nike Releases Train Ultrafast Flyknit Sneakers Inspired By Cristiano Ronaldo. 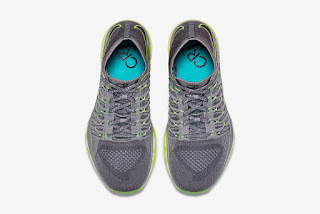 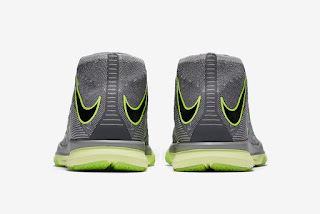 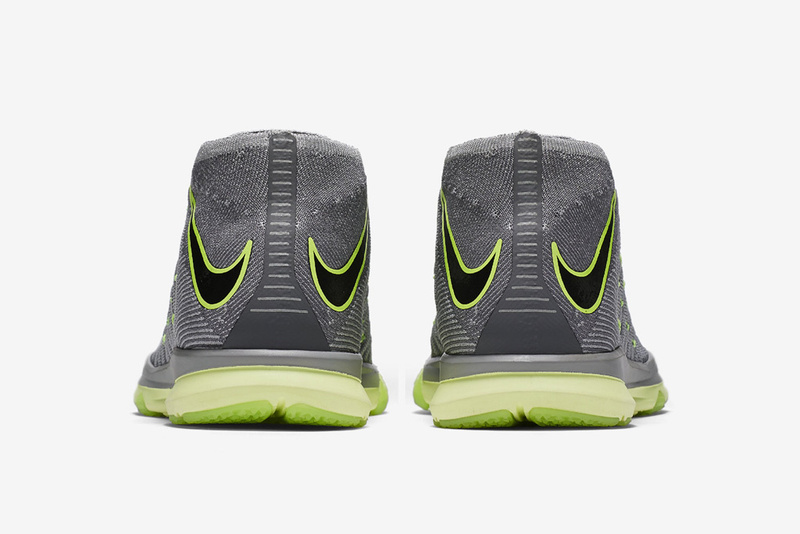 The Train Ultrafast Flyknit features a socklike Flyknit upper. Nike just released a Train Ultrafast Flyknit training sneakers that was inspired by Portuguese player Cristiano Ronaldo. Ahead of the Train Ultrafast Flyknit’s launch in June, Nike explained how the sneaker was inspired by Ronaldo’s explosive, speedy style of play. 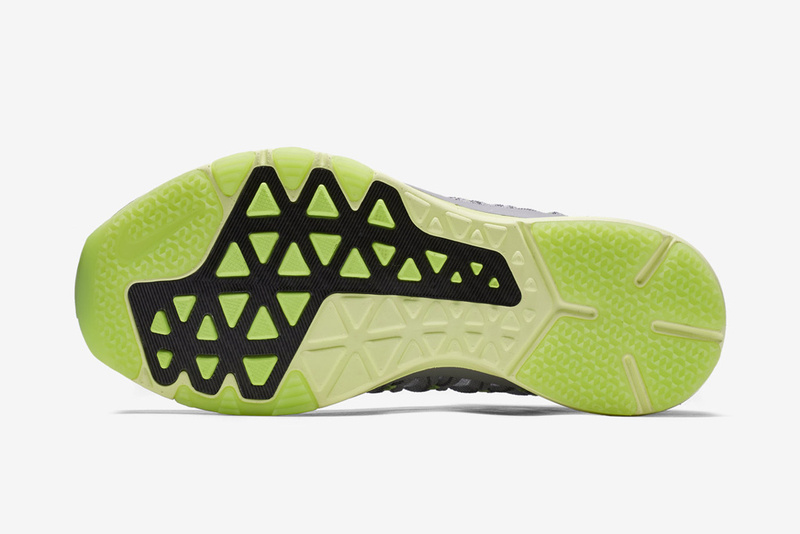 Now we’re seeing this inspiration materialize in the form of a new CR7-branded colorway. 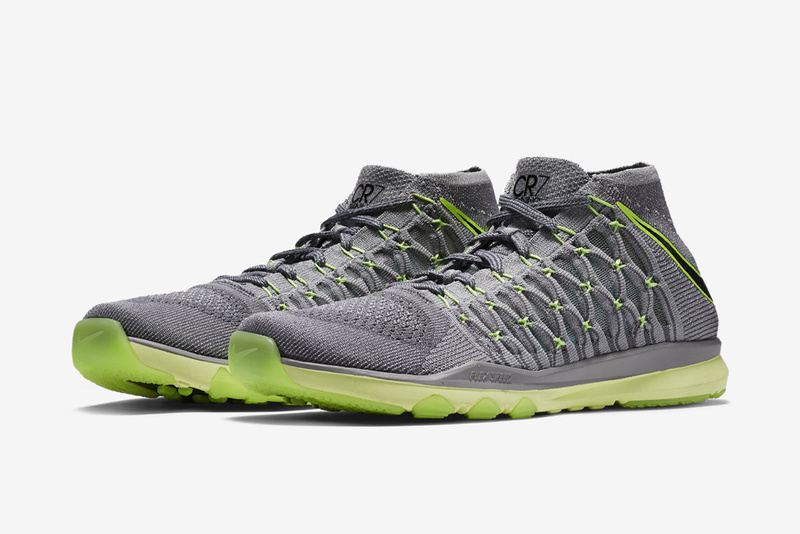 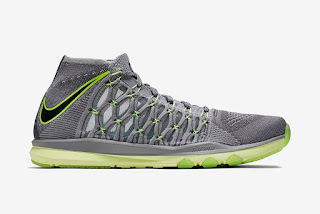 This “Cool Grey/Wolf Grey/Clear Jade/Black” style of the Nike Train Ultrafast Flyknit boasts a knitted upper that blends various shades of gray with accents of bright neon green.